After the outstanding success of the music album 'Judaa', Punjabi singer and actor Amrinder Gill is all set to come back in 2014 with the follow up titled 'Judaa 2'. This album has 10 awesome tracks. He released his Judaa music album in November 2011. It all happens because of fantastic music given by UK producer Dr Zeus for the album Judaa. The album went on to distribute immense hits such as Judaa, Ki Samjhaiye & Yaariyan. Judaa album grabbed 'Best Album' award at Brit Asia Music Awards 2012 & 'Best Romantic Ballad' at the PTC Punjabi Music Awards 2012. 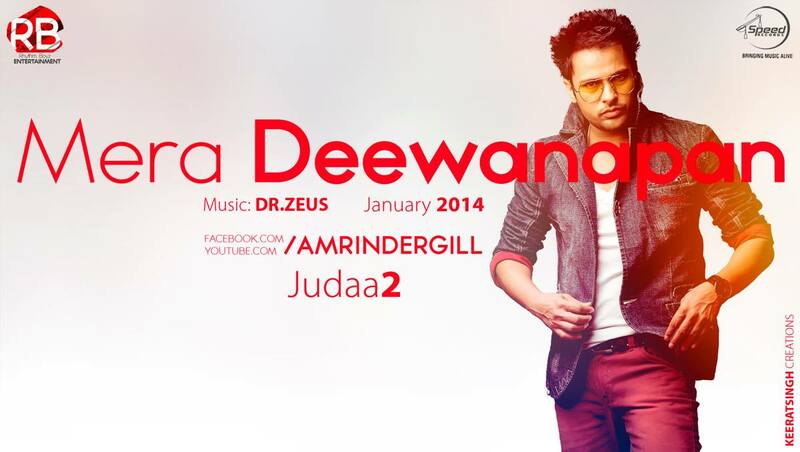 Once again Amrinder Gill team up with Dr Zeus for another blockbuster installment (Judaa 2).